You’ve decided you’re going to do it! You’re going to eat to live! Okay, so you’ve started Dr. Fuhrman’s nutritarian lifestyle, but now what? It’s overwhelming, right? To know exactly how to begin when you change your lifestyle this drastically! I should know, because when I first adopted this lifestyle, it was for me too. So, you’ve run the numbers and you can’t hire that personal chef. Don’t worry, I’ve got the next best thing (and it’s free)! 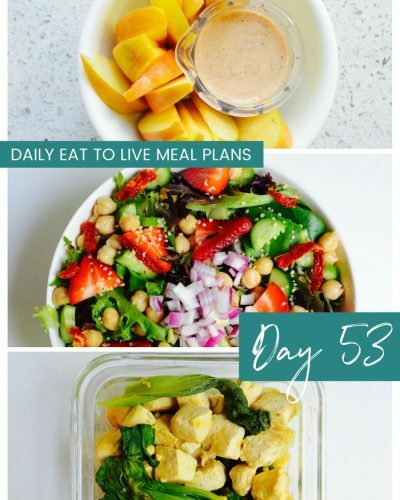 I’m on a mission to fill up this blog with at least 60 days of Eat to Live menu plans. Just. For. You. 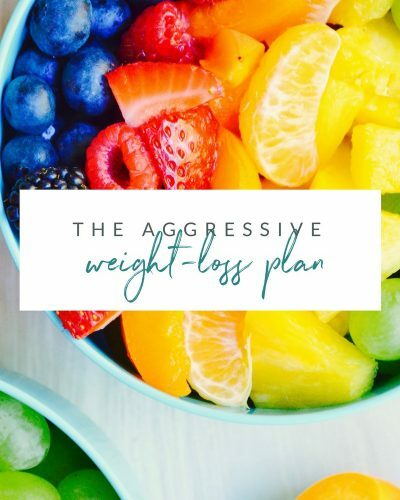 Yup, that’s breakfast, lunch and dinner (and dessert) covered, so you don’t need to think about anything but regaining your health (and losing gobs of weight along the way)! 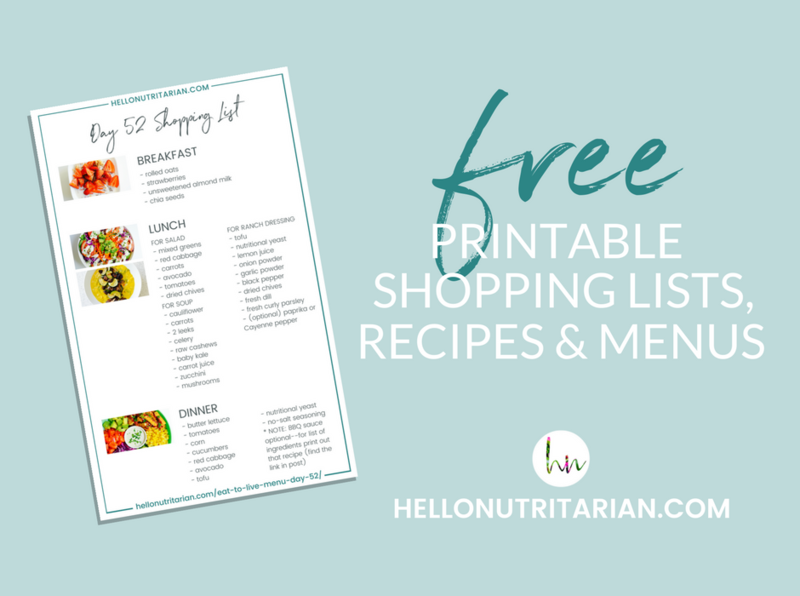 Printable shopping lists are here (starting with day 48)–that means even less for you to have to think about! You’re going to be loving Day 49! 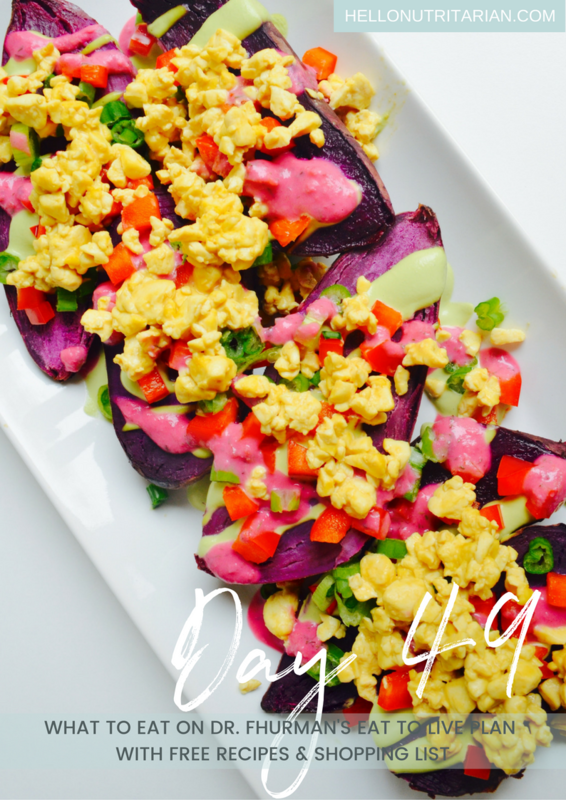 I made a brand new recipe–Loaded (Purple) Sweet Potatoes–that you’ll find at the end of the post! large mixed baby greens salad with roasted veggies. I used delicata squash, red onions and carrots (roasted at 375 degrees for about 30 minutes with a very light spray of olive oil). Topped with WildBrine Beet Sour Kraut (this is optional and should be avoided if you are following the Aggressive Weight Loss plan or going strictly no added salt), 1/4 Hass avocado and raw pepita seeds. mixed baby greens salad with lima beans and corn (I used frozen for both and heated them in the microwave with a bit of water). Topped with diced red onion, 1/4 Hass avocado and raw sunflower seeds. Dressed with balsamic vinegar (or vinegar of your choice). This is a super-easy recipe and you can use the toppings suggested or toppings you have on hand like no-oil hummus. Today’s menu really does a great job of sticking to Dr. Fuhrman’s Aggressive Weight Loss standards! Just make sure to skip the Sour Kraut, instead make your own picked red cabbage! This menu will work for you if you’re ready to follow the 6-week plan at 100% compliance! Let me know if you have any specific questions by leaving a comment below! 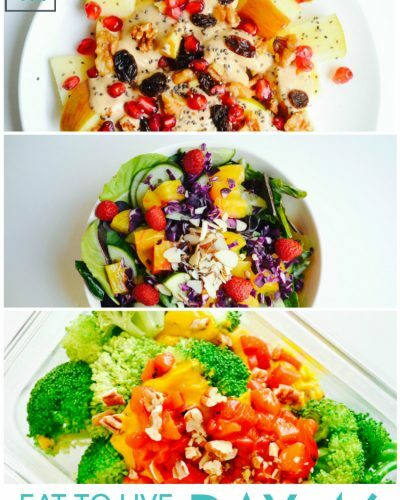 Wishing you an amazing transition into your nutritarian lifestyle! 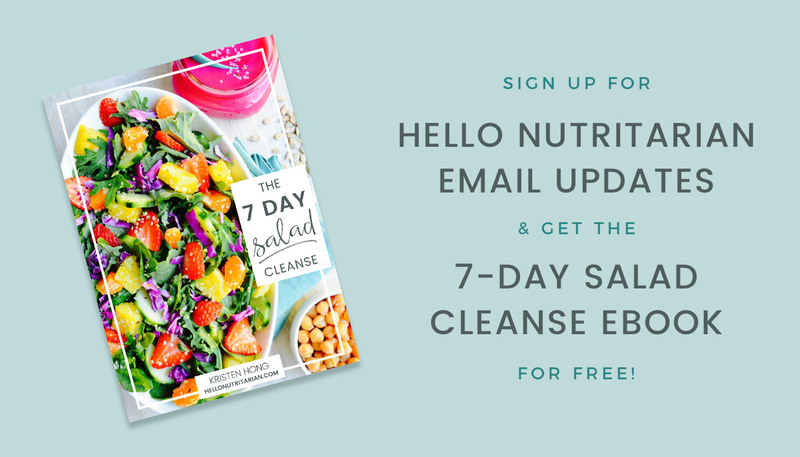 Sign up for Hello Nutritarian’s email updates and get The 7 Day Salad Cleanse ebook sent to you right away! 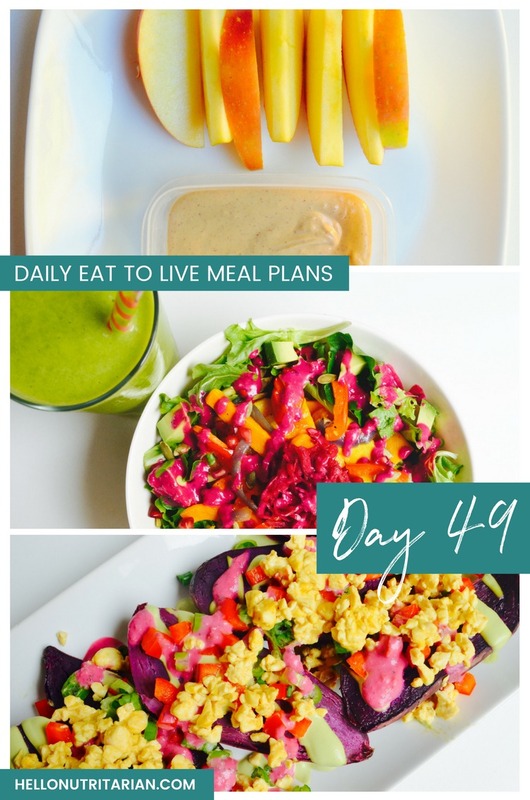 I share how adding more salad to your existing diet will help you get healthier and lose weight–you pick your pace and follow 4 easy rules! Dear Girl, your website is a true Godsend for us! How kind and unselfish of you to share what you have learned with total strangers! I think the world of you already. It’s tough getting started–and YOU are giving us much needed support. More power to you (and great ideas tooooo! Hi Sunny! It is really my pleasure! I’m so glad you are finding the Stella & Dot posts helpful and get ready for more posts to come! Thank you so much for putting this information out there. I’m new to the nutritarian way of eating and feel like I’ve got a head start by using your menus and recipes. Can wait to get started and get healthy. This will make is so easy. Welcome to the nutritarian lifestyle!! I’m so happy you found the site! I have everything you need to do absolutely great at this plan! I definitely recommend you read the Eat to Live Food Prep Guide and print out the free weekly schedule–that’s going to help out immensely! May I ask how you found the site? This helps me know where to devote my energies! If there’s anything you need please just reach out! Wishing you all the best! I found you on Pinterest. You are all over there and everything I clicked on was your stuff. I am in love with all of your delicious recipes and love how I can even keep them on my Pinterest board. So wonderful to meet you and thank you for letting me know how you found your way here!! Yes, I love Pinterest for keeping organized, especially when you’re gearing up to start your nutritarian journey! Tonight’s dinner was awesome! The only thing we didn’t include was the beet hummus. Everything went really well together and it was just the taste we needed on Day 2 of Eat to Live. Thank you so much for sharing. It’s so reassuring to have a tasteful healthy recipe. Yay!! Congrats on finishing day 2 strong! I’m so glad you are enjoying the daily menus, stayed tuned for more to come! 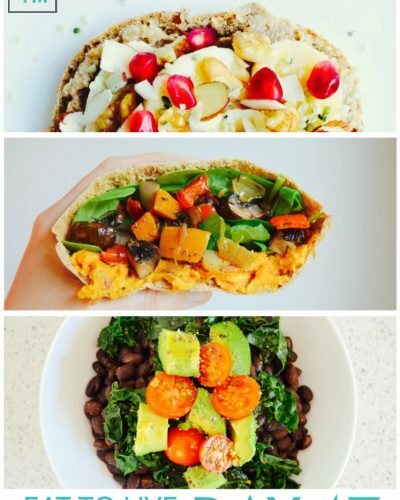 I googled eat to live recipes, and somehow I was lucky enough to find your blog! This is so helpful.. I’m on day one, and dragging my fiance along for the adventure.. I went grocery shopping last night and was panicked that i was going to miss an important ingredient, low and behold, I forgot cukes. I checked back today and saw you even have a shopping list for your readers. Freaking amazing! I’m at ease knowing my next shopping trip is setup for success! So happy you found your way here and that you’ve started your nutritarian journey–so, so excited for you and your future hubby!! I really appreciate you taking the time to say hi! 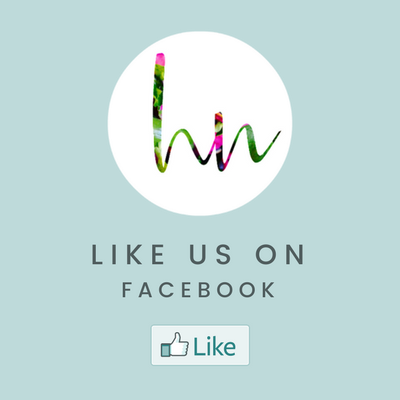 And stay tuned for lots of helpful things to come! Those potatoes look amazing, but the recipe isn’t showing up! Can you post it below so I can make them?? I start the eat to live diet monday. I’ve been following you for years and can’t wait to use your salad detox and recipes to start the life style change! Hi Kristen! You are my new hero, thank you SO much for the amazing website! I am almost finished reading Eat to Live and I was searching for more info on this lifestyle and here you are! Thank you for the getting started guides, I feel so much better seeing everything layed out for me, you are an angel. I am trying to get my four kids on board with this but I want it to be fun. The Loaded Baked Sweet Potatoes look awesome and I love the purple color. I couldn’t find the recipe, will you please guide me to where I should click, I must have missed it. Any other tips for getting kids excited about this lifestyle would be great too. Thank you!